‘Twas the night before Christmas, and all through the house … all the people were clicking on Google Sightseeing … with their mouse. 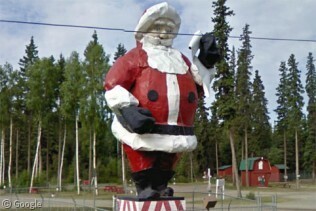 Apologies for the awful rhyme, but we’ve got a long history of Christmas posts, including the World’s Largest Santa which is found in North Pole, Alaska. 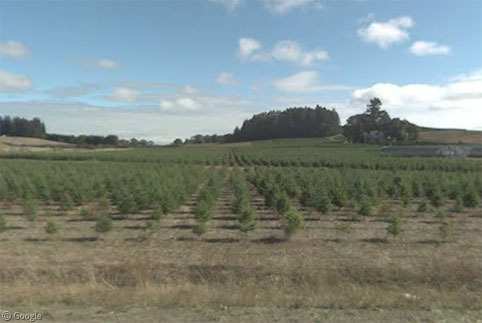 Last year we paid a visit to the World’s Largest Christmas shop, while in 2012 we explored the world of Christmas Trees. 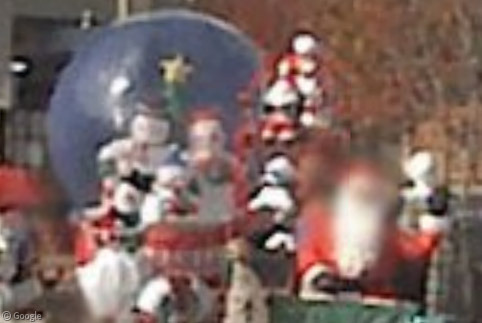 Before that we visited more Giant Santas, and some year-round festive displays. And back in 2008 we looked at the town of Santa Claus, Indiana. Merry Christmas from all of us here at Google Sightseeing!